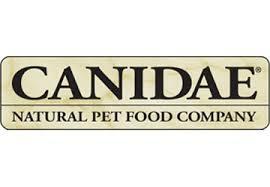 Dog Food & Cat Food - Visit us at Petland Florence, Kentucky! 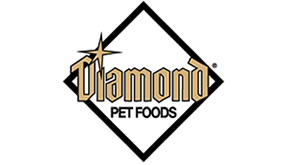 Check out our cat food and dog food. 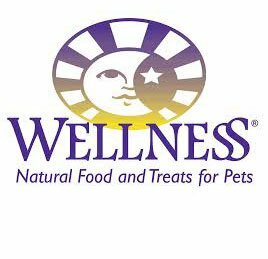 For dogs and cats that eat the same food every day, it’s essential that their food provides all of the nutrients needed for an active lifestyle. At Petland Florence we sell only the finest foods available. 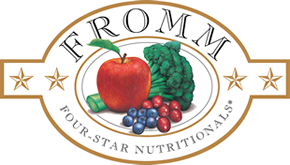 Browse our brands below, or visit our store to see our full selection of food & other essentials.